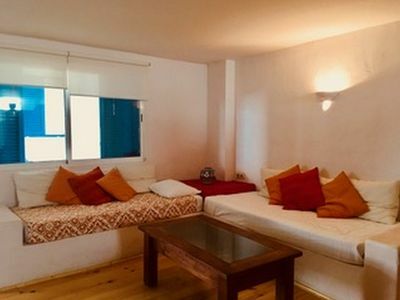 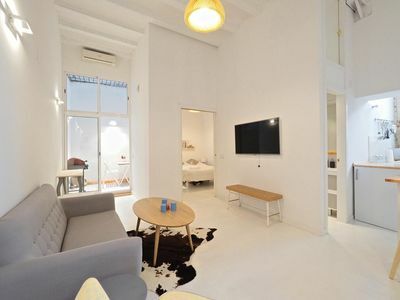 Apartment located in Tarifa (Cádiz). 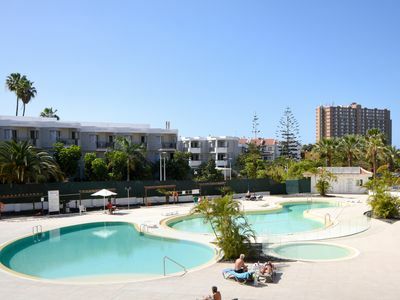 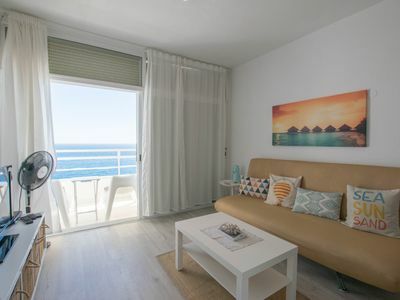 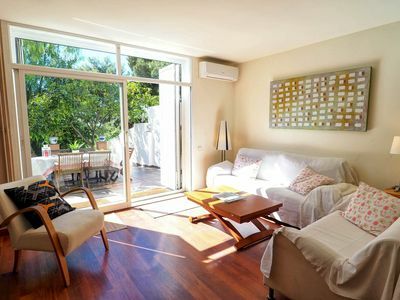 It is a Loft type apartment, situated in a residential area near Los Lances beach. 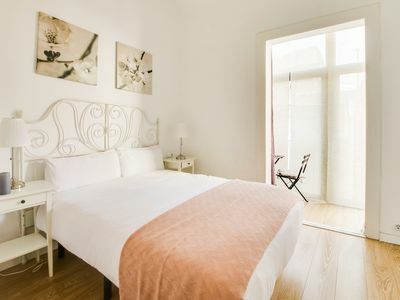 The town of Tarifa has a great atmosphere year round, on its beaches in summer, and the rest of the year there is a large variety of outdoor activities to take part in. 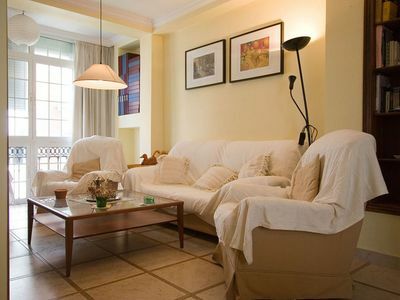 The property consists of one bedroom with a double bed and a spacious lounge with two sofa beds. 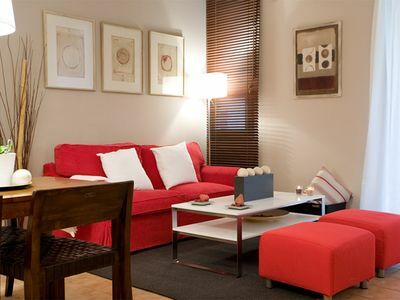 The kitchen is very well equipped with everything that you may need during your stay. 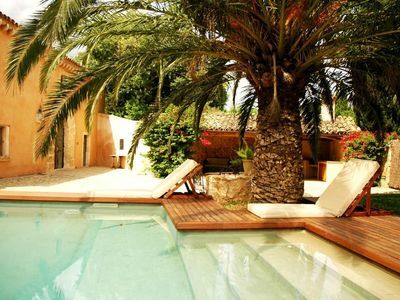 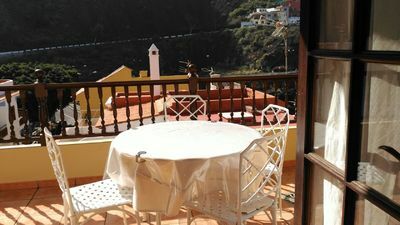 There is a communal terrace where you can relax after a busy day. 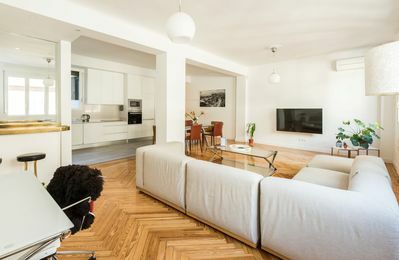 There is a Wi-Fi connection and your pet is welcome here. 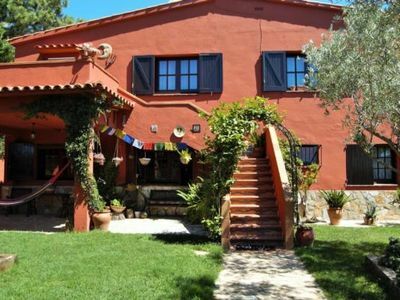 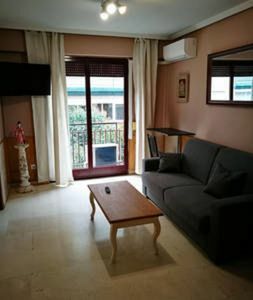 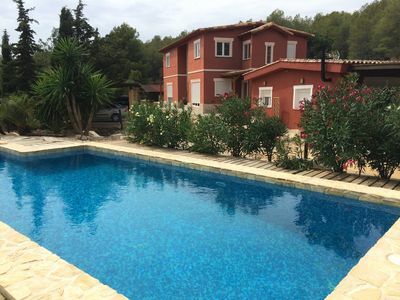 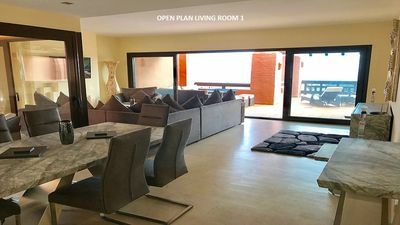 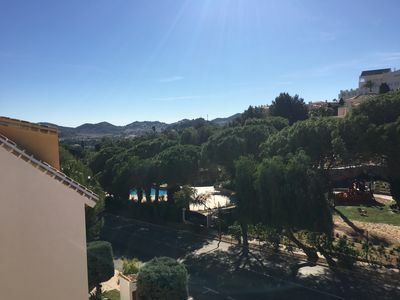 The location is great, barely 10 minutes´ walk from the town centre, the ideal destination to enjoy the peace and quiet and at the same time be close to the area of restaurants, bars and shops. 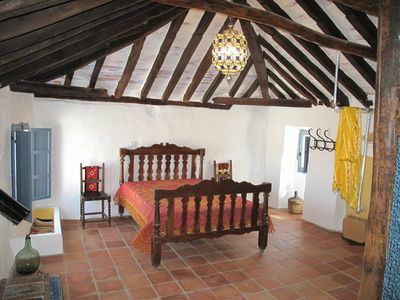 Los Lances beach is one of the best areas in Tarifa for kitesurfing! 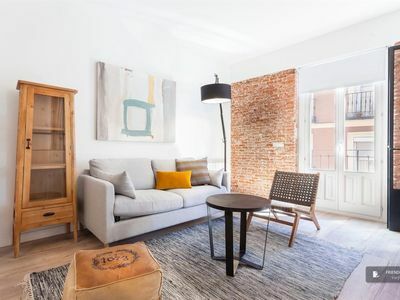 Ramblas apartment in Barrio Gotico with WiFi, air conditioning, balcony & lift. 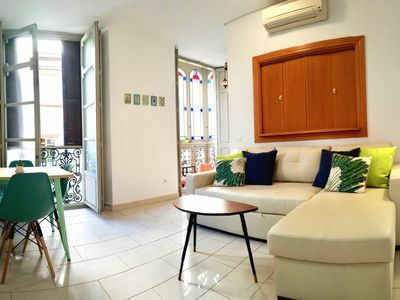 Loft Picasso apartment in El Borne with WiFi, air conditioning & private terrace.